This is the sci-fi short film The Silver Surfer. It is a 1992 short from the USC School of Cinematic Arts directed by Erik Fleming (Cyber Bandits), and stars Patrick Kelly, David Wright, and Lee Troutman. "NASA Deep Space Tracking Facility: Radar is picking something up. An object heading towards earth, L.A., at near light-speed. Impact: 9 seconds. L.A.: A boy, not even 10 years old, is being chased by three older boys. He is holding something small, a 'Terminator' figurine. Dead end! A fence is blocking his way. He is trapped. Standing no chance he hands 'Arnie' over to the gang leader. NASA Deep Space Tracking Facility: Impact! Three... Two... One... ?... Nothing. L.A.: The bullies are leaving the crime scene, now proud owners of an 'Arnie' figurine. 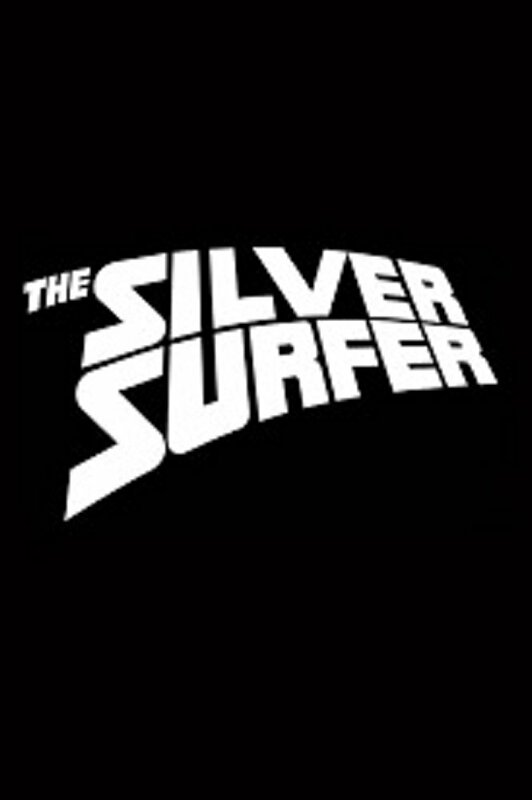 But something's happening, something is blocking their way... a man clad in silver, hovering on a surfboard..."